SVS offers a wide range of sputtering equipment for production facilities. Each system is individually configured around the requirements of the end user. The systems take advantage of the latest technology. 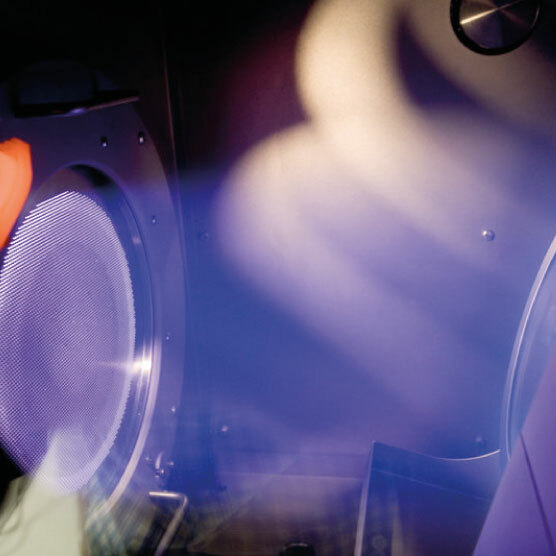 Our range of Ion Beam Sputtering and Milling Systems range from R&D through to medium and large scale batch production units, incorporating the latest Ion Source designs and technology. The e2000 production evaporation systems are individually configured around the end user's requirements. They take advantage of the latest technology, with a wide range of available options. We are specialist manufacturers of sputtering, electron beam evaporation, ion beam milling and ion bean sputtering systems. 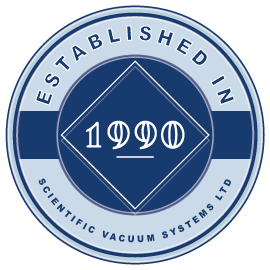 Scientific Vacuum Systems provides worldwide support. 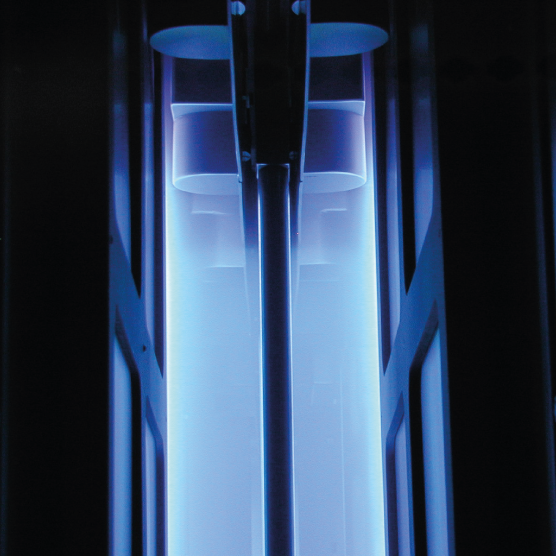 We have been providing Plasma Vapour Deposition Systems to a vast range of companies across the globe. Excellence, quality and reliability are the company's principal values. SVS are committed to investing in research to develop processes to a commercial scale. The SVS product range is constantly evolving and the latest of these developments is the new range of Ion Beam Milling systems for both research and production. SVS still retains its commitment to provide a full range of spares, accessories and services to support all our customers and systems.